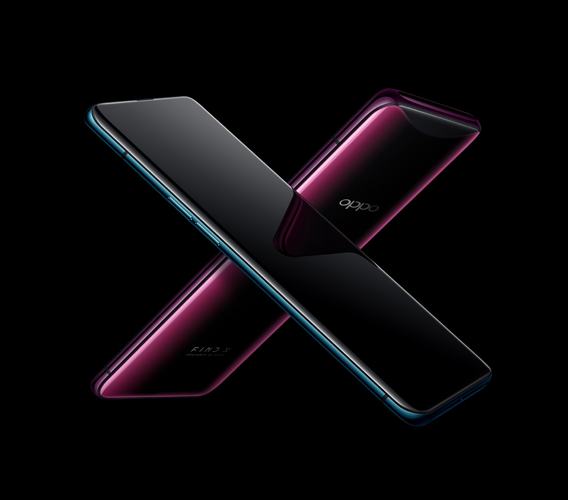 A month after the device's official unveiling, Oppo have announced Australian pricing and availability for their all-screen Find X smartphone. The new device will be available for purchase locally from tomorrow. “We’re excited to announce the availability of the OPPO Find X in Australia. The device will be sure to challenge what Aussie consumers think is possible with a smartphone and shows what OPPO is capable of,” said Michael Tran, Managing Director at OPPO Australia. The device will be available exclusively through JB Hi-Fi for a recommended retail price of $1099. This puts it firmly in competition with not only Huawei's P20 Pro but also the HTC U12+, LG G7 and the Nokia 8 Sirocco. The Oppo Find X features a 6.4-inch curved-display and runs on a Snapdragon 845 processor and 8GB of RAM. Other specs include a 3730mAh battery, 256GB of on-board storage, a 25-megapixel front-facing camera and a dual-lens rear camera (16MP+20MP). As usual, it'll run on the latest version of the company's ColorOS Android skin and support their proprietary VOOC fast-charging. It's also packing a form of 3D face-scanning akin to that found in the iPhone X, and support for Animoji-inspired 3D Omojis. OPPO also announced it will be bringing the OPPO Find X Automobili Lamborghini Edition to Australia in a limited run. Further details on the pricing and availability of this product are due to be released a later date. The Oppo Find X will be available from tomorrow through JB Hi-Fi at a recommended retail price of $1099. Oppo Find X review: Damn.